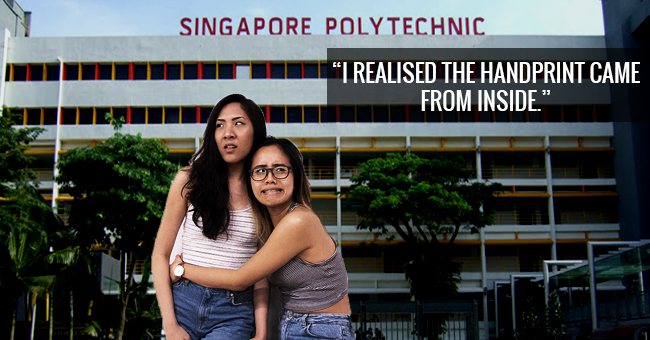 They were crowned Miss Universe Singapore, but what did that title mean for these 17 ladies years down the road? We did some stalking researching and uncovered where these beauty queens landed up after they handed over their coveted crowns. Having recently returned from 2016’s Miss Universe pageant in Manila (30th January 2017), this dazzling babe is set to continue her studies at LASALLE College of the Arts as a fashion student. As Miss Universe Singapore 2015, Lisa Marie White witnessed one of the most cringeworthy moments of television history, when the wrong girl was crowned Miss Universe. Moving on from her win, she’s currently pursuing modelling and acting, and hopes to move to Thailand or The Philippines to develop her acting career. Rathi Menon was Miss Universe Singapore’s first Indian winner since 1993, and has candidly spoken about how she never expected to win due to her race. The leggy goddess credits her modelling career to her pageant experience and has taken up the role of Talent Director and Runway Instructor for Miss World Singapore. After facing serious internet hate since competing in Miss Universe Singapore, Shi Lim decided that living life in front of the lens wasn’t for her. 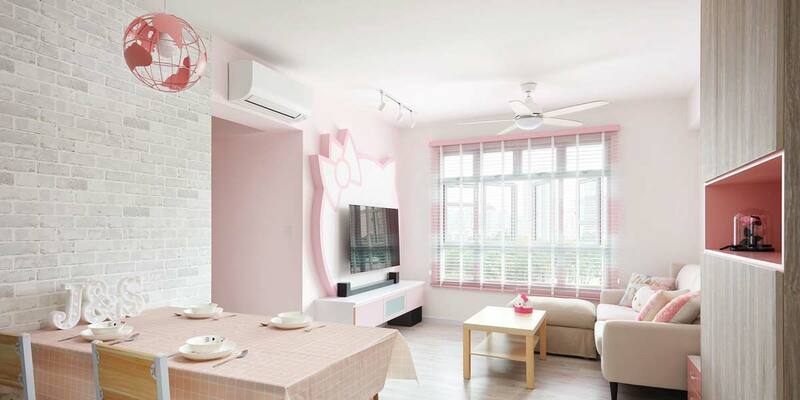 She chose to manage her father’s business investments instead, and hopes to pursue a career in freelance writing. Lynn Tan is now a client advisor for UHNW (ultra high net worth) Singapore at UBS Wealth Management. 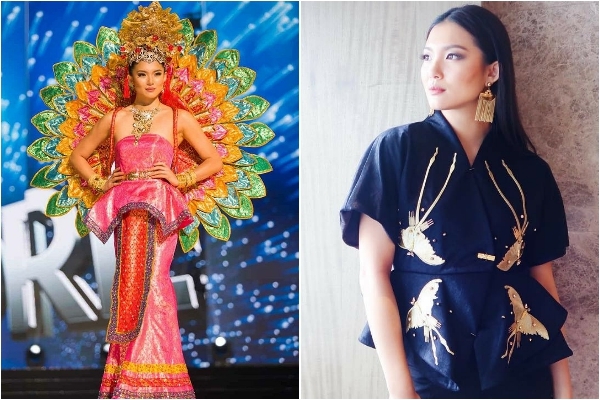 Since being crowned Miss Universe Singapore, Valerie Lim had gone on to be a model, blogger and social media and image consultant. She used her experience to break into fashion, and has moved to Manila to start Fashion Exchange International—a platform that introduces and establishes ASEAN fashion labels in the global market. Tania Lim faced major backlash for clinching the crown when she beat 2010’s hot favourite, Annabel Tan. After her win, Tania was with Phantom Models but has since maintained a low profile, and hasn’t been in the public eye in recent years. After her win, Rachel was almost stripped of her title after a slew of racy photos were found on her personal blog. Controversy followed her in 2015, when multiple news sites reported her impending marriage to Facebook co-founder and billionaire Eduardo Saverin, whom she had never dated. Unfazed, Rachel continues to head her own cosmetics label, Rachel K Cosmetics. 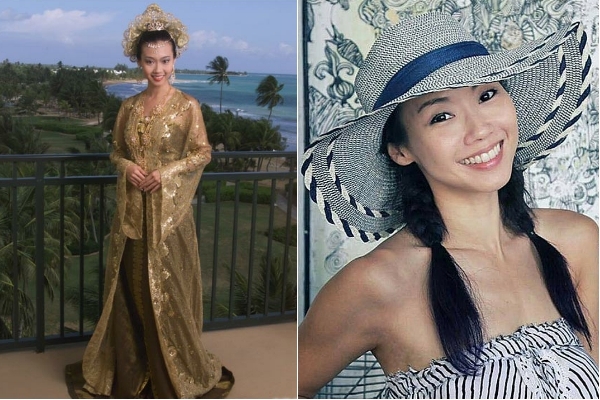 Shenise Wong may be remembered as the queen who rocked one of the most hated gowns in Miss Universe Singapore history (hint: it was a Merlion-inspired piece). 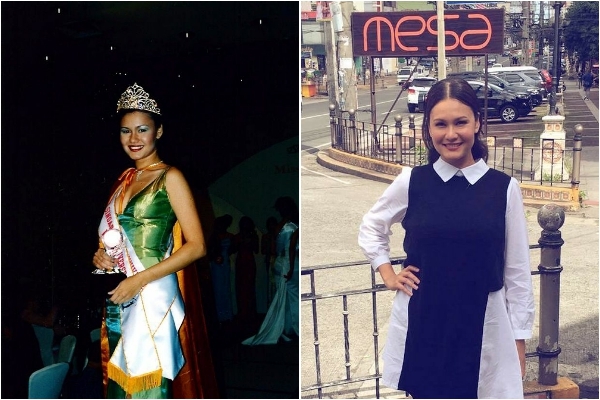 But in recent years, this pageant veteran has set aside her tiaras to be a full-time wife and mother of three. 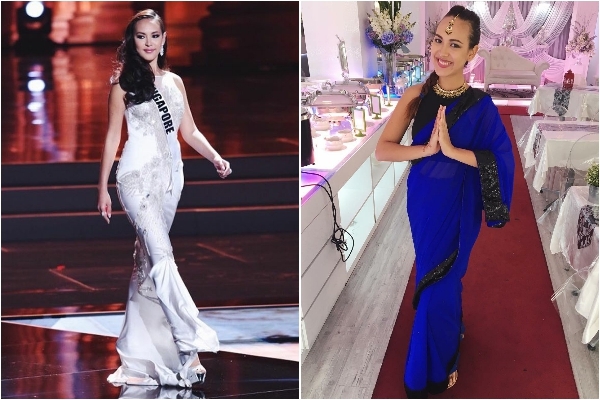 It’s hard to imagine anyone calling Jessica Tan ugly or fat, but this Miss Universe Singapore had her own struggles along the way to the top. After her reign as 2007’s winner, Jessica continues to put her good looks to use as a model and actress in Hong Kong. 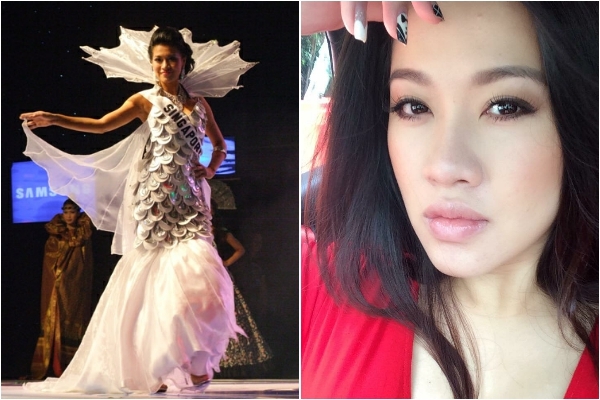 It’s been over a decade since Carol Cheong’s time as Miss Universe Singapore, and things have definitely changed since her pageant days. 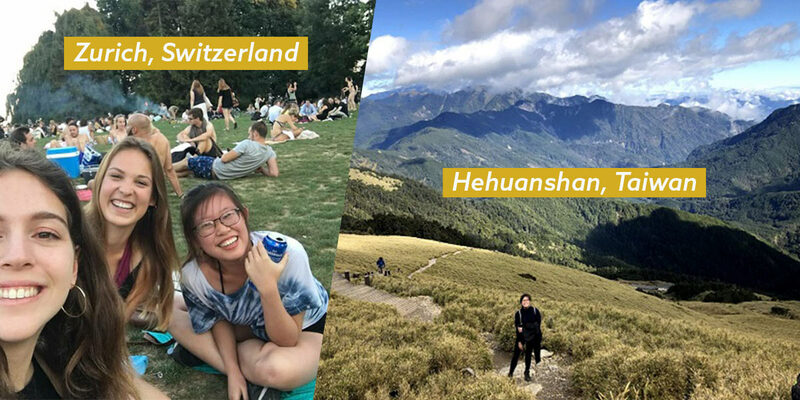 She made a career shift after she started a family, and went from Art Director to working with recruitment company Hays, to balance time between her family and work. 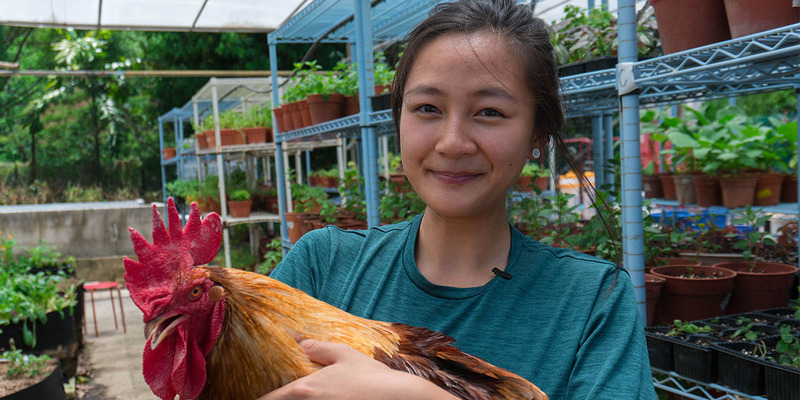 The epitome of beauty and brains, Cheryl Tay, is currently finishing her final year of European Masters in Small Animal Medicine. 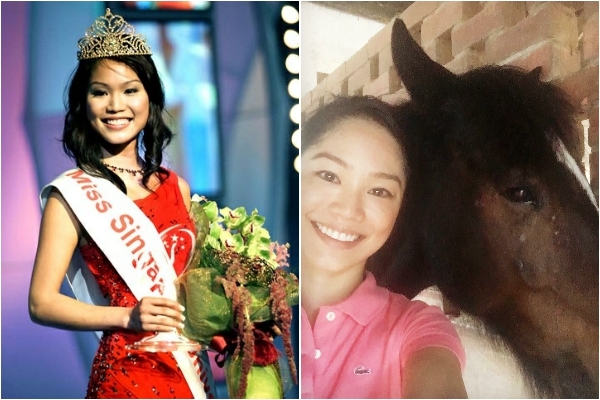 The Veterinary Surgeon took her time as Miss Universe Singapore to support animal welfare charities, and continues to care for animals today. Sandy Chua credits her time as Miss Singapore for exposing her to charitable causes that made her more humble, and for giving her some of her closest friends she has today. The ex-queen is currently a full-time homemaker and mother of three. To some, Bernice Wong shouldn’t be on this list. The 2003 winner of the pageant faced major backlash when her ang moh husband, Anton Casey, insulted Singaporeans across the country. Bernice has since relocated to Perth with the rest of her family after receiving numerous death threats. After Nuraliza Osman took the crown home in 2002, the bar-certified lawyer dabbled in acting and hosting on Suria. Not only is she a lawyer today, but also the National Director of the Miss Universe Singapore Organisation, and mentors new hopefuls on their Miss Universe Singapore journey. 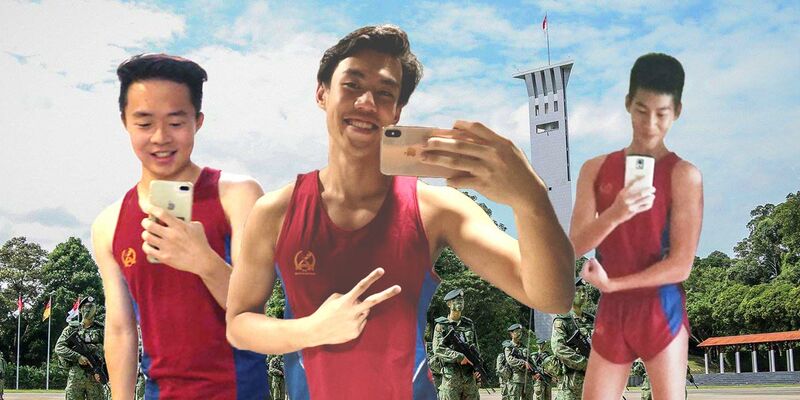 Jamie Teo is a familiar face, not just because of her Miss Universe Singapore win. She has acted, hosted and sung on our screens for years after the pageant, and was even in Singapore-Taiwanese girl group “One Fifth”. She still acts and hosts occasionally, but is now best known as ex Co-Founder of local dessert chain “Twelve Cupcakes”. 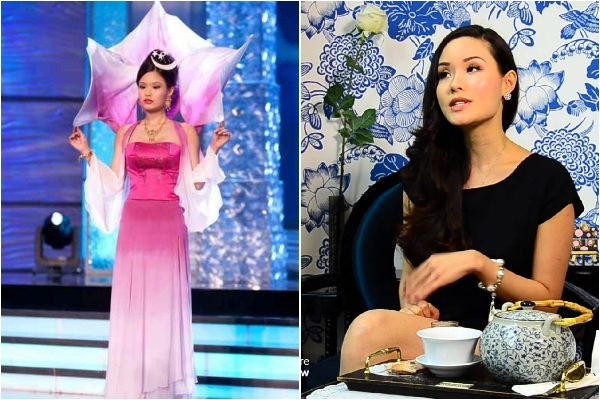 Possibly one of the most well-known winners, Eunice Olsen went from beauty queen to actress, host, youngest Nominated Member of Parliament and active volunteer worker. As if that wasn’t enough, this #ladyboss founded WomenTalk TV in 2013, an online interview series that features inspiring Asian Women with empowering stories. While some chose the low-profile life, others used their prime time as a stepping stone to achieve bigger dreams. But one thing’s for sure—holding a national beauty queen title is a huge responsibility, especially when the internet world can be savage. Despite public scrutiny, we respect the ladies who can still keep their poise years down the road. Kathleen loves drinking coffee and watching cartoons in her free time. Though she studied business, she decided to pursue her love of writing and fashion.